Healthy skin is beautiful skin. At ID+LC we know you expect results and so do we. We offer treatments founded on evidence-based dermatology and the individual needs of you and your skin. 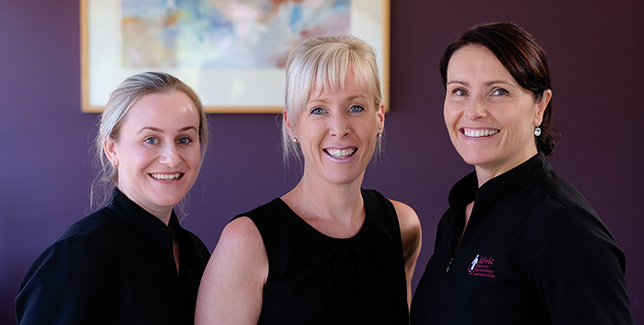 Our team of specially trained Registered Nurses are all members of the Australian Dermatology Nurses Association (ADNA). They regularly participate in professional education and development in both dermatology and cosmetic nursing. Our staff have the equivalent of more than 20 years of experience in dermatology nursing between them. At ID+LC we consider our nurses an integral part of our team as they provide professional and caring service to our patients as well as essential support to our doctors.